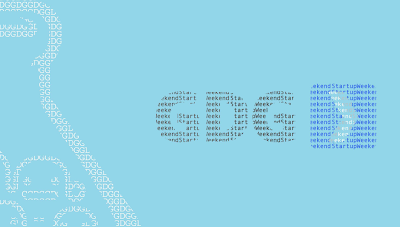 GDG Philippines: Mark your calendars for the 2nd Pre-Startup Weekend Bootcamp in Manila! Next year, I will work on my visa philippines for the tech summit in Manila. 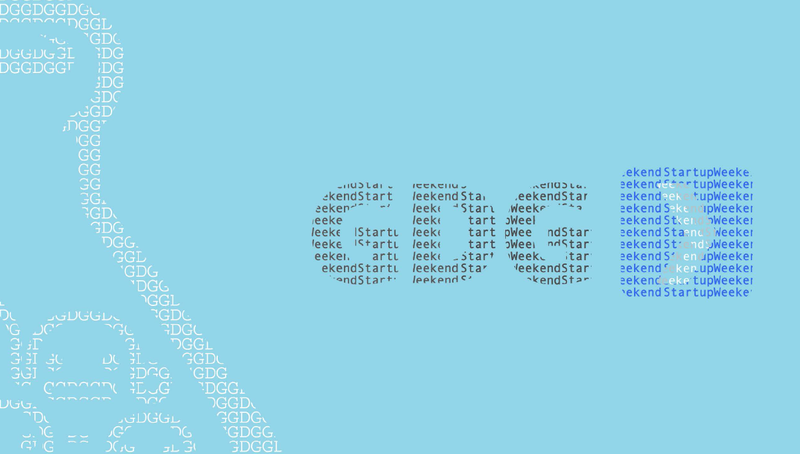 Google alongside Oracle has a dynamic conferences for 2013.